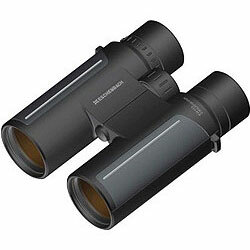 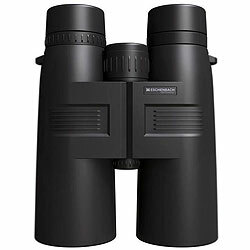 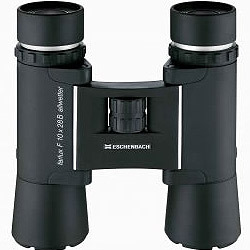 Below are all the Eschenbach Binoculars that I have so far reviewed on the Best Binoculars & Binocular Reviews website. 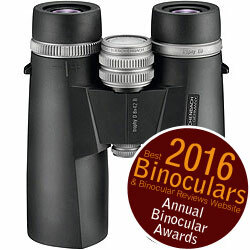 Eschenbach �club W� sophisticated elegance with uncompromising optical quality, easy on the eye and designed with women in mind. 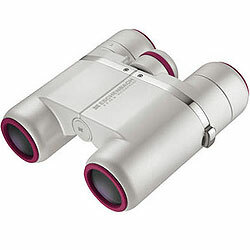 High quality compact binoculars from Eschenbach that feature phase coated Bak-4 prisms, fully multi-coated lenses and a tough waterproof exterior.